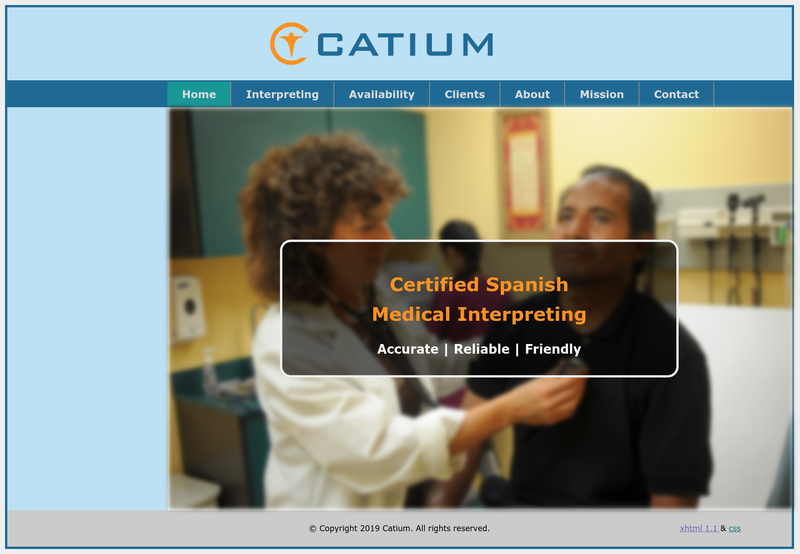 Currently I own and operate a sole propiertorship called Catium through which I provide language services as a Certied Spanish Medical Interpreter. 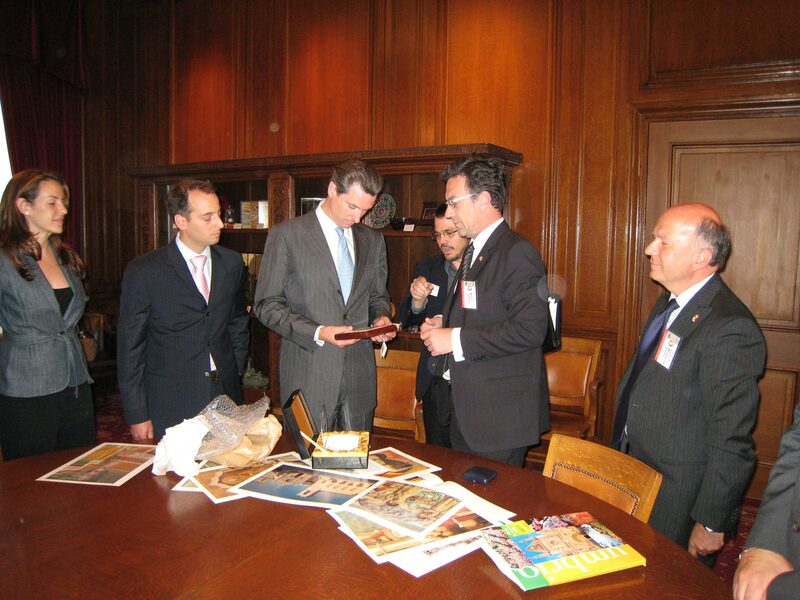 This means that I assist patients who only speak Spanish to communicate effectively with medical providers. I find the job fulfilling because I can give voice to the questions and concerns of patients and I can help them to understand their diagnosis, prognosis, and treatment options. I also assist with intake paperwork and, using good judgment, advocate for patients when necessary. Details regarding the services I offer can be viewed on my business website. More information is also available on my LinkedIn profile. 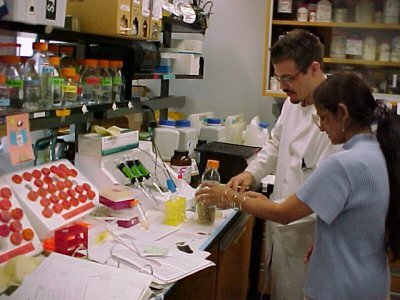 For many years I prepared for a career in molecular biology scientific research, but to my surprise I discovered in my 30's that an important part of me felt unfulfilled with that professional track. Intellectually I was very stimulated but socially I was very isolated. After completing a bachellors and a masters degree in the field, I was accepted to a Ph.D. program; however, half way through the program I decided to quit because of a frustrating lack of progress and because I felt unfulfilled. I was thankful for what science had taught me, but I was also very ready for a change and that is when I discovered interpreting.